Manufactured by Wheelwrights in years gone by, the Yeoman remains the premier entrance gate to enhance any property. 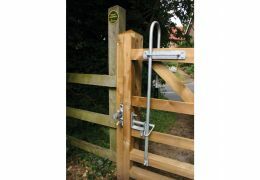 This gate can be hung on its own, single leaf, left or right handed, or as a pair in any combination. For example - a 3000mm for car access with a 1200mm pedestrian access. *Please note that gates are made to order and longer lead times may apply. 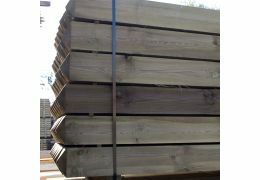 If your order will be affected, your local depot will get in touch and keep you updated every step of the way. 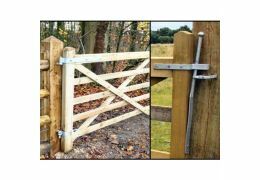 This gate is available in both softwood and hardwood options, left or right hanging in a range of widths ranging from 900mm to 3660mm. Our hardwood with teak qualities requires very low maintenance, annual teak oiling will not only prolong the life of your gate but will bring it back to life.